← Can There Be More Than One Protagonist In A Story? 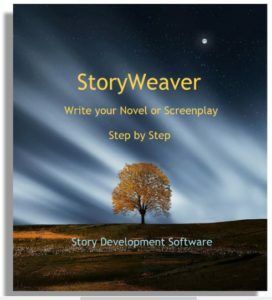 Why do I post all these articles and videos on Story Structure? Well, aside from it being my career for the past quarter of a century, narrative theory has shown me that people think in narratives, but we also manufacture narratives in the real world from too little information and hold them to be true. We search for meaning, create a narrative to connect the dots, but they we assume we have the meaning, not realizing there may be other narratives that would equally explain those few points we actually observed. In our relationships, in our politics, in our own hearts and minds we build narratives that in time become resistant to change. Eventually, even if a better narrative comes along that explains more and puts things in a more accurate context, we reject it out of hand because our trusted narrative is held as true. And so we are convinced our enemy means us harm, that our internal angsts cannot be resolved, that our associates are insensitive or up to no good. But the real harm occurs when we act on these convictions and feel justified in getting back at others or, at worst, at taking first strikes against them because we “know” the ill will they hold against us. 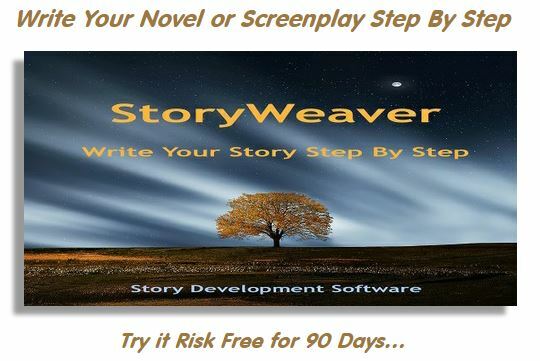 This I have learned from my twenty-five year study of narrative, and specifically from my work with my partner in creating the Dramatica theory of narrative structure. Dramatica theory is a model of how the mind constructs narratives and becomes mired in misconceptions. But is also an instruction manual for discovering inaccuracies in our views and in adjusting our narratives continually to account for new information and new understandings. Dramatica holds the key to resolving differences with others, to becoming closer to our loved ones, and to finding peace within ourselves. Up to now, I have focused my work on explaining narrative in fiction, for that is where Dramatica was first discovered and refined. In posting these articles and videos it had been my hope that the application of these insights would be perceived by my audience and applied to their own lives. Alas, very few have made that connection and, after a quarter of a century of sharing what I’ve learned, there is no general awareness of the power of Dramatica to effect change in oneself and one’s interactions. And so, having described the use of narrative in fiction with as much depth and breadth as is reasonably possible, I have determined this day to take the plunge and shift my focus to an exploration of narrative in the real world. Though this new area of inquiry draws on all of my experience, it is essentially a whole new career for me as it applies this knowledge in a completely different realm. Posting real world narrative articles and videos is not appropriate to all my many channels, pages, blogs, and web sites that deal with the construction and development of novels and screenplays. So, you won’t see this new work everywhere I distribute. What you will see is the occasional link to evolving material as I build whole new sites and avenues of distribution. For many years, I have felt that this is my true calling, and all my work in fiction was simply preparation for the journey to share the means to make a better life, not only for ourselves, but for all with whom we relate. Perhaps it is grandiose and overly optimistic, but it is my belief that the more we grasp the reasoning behind our own narratives and those of others as well, the less judgmental we will become in our conflicts, the more tolerant we will become of differing viewpoints, and greater will be our understanding of ourselves as individuals and as members of the human tribe.